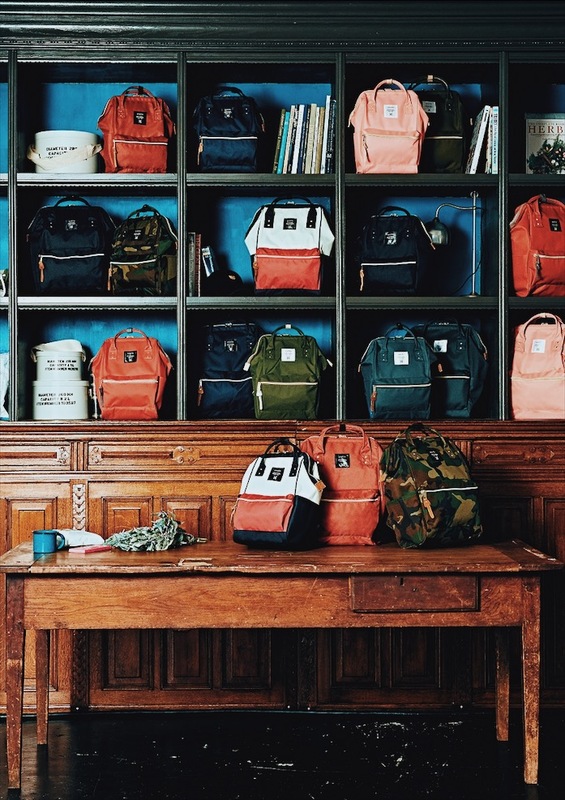 Anello, Japan’s IT Bag, Now in Manila! 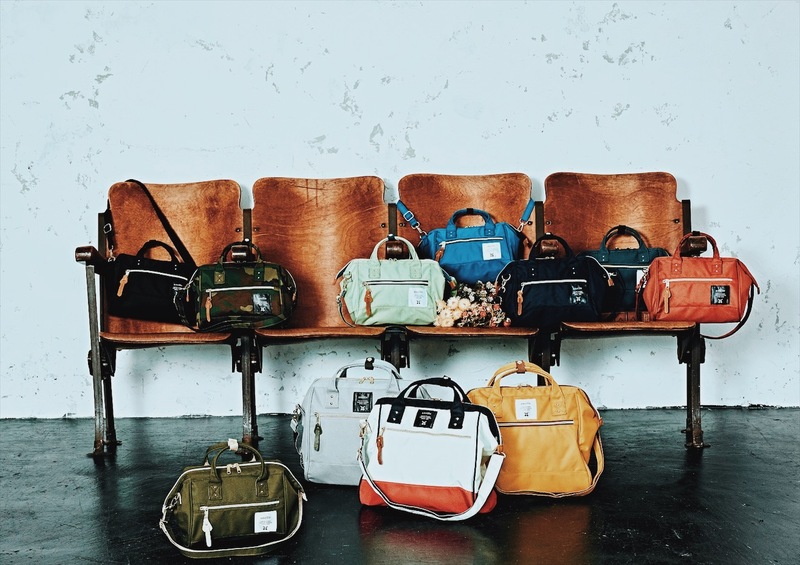 Anello, which translates to “annual growth rings” in Italian, was founded in 2005 by Carrot Company, a world leader in the retail industry who also owns Legato Largo, a woman’s fashion brand, and Paquet du Cadeau, a brand that sells fun accessories. The company started its operation back in 1998 in Osaka, Japan. Ever since I saw my mom use Anello as her everyday bag, I was convinced that I have to have one too. My kinda-OC mom’s everyday bag is usually big (with all the paper works, receipts, inventory reports, makeup) and I actually inherited that trait of hers since school up until now that I’m working. I just love big bags with wide openings and a lot of compartments! 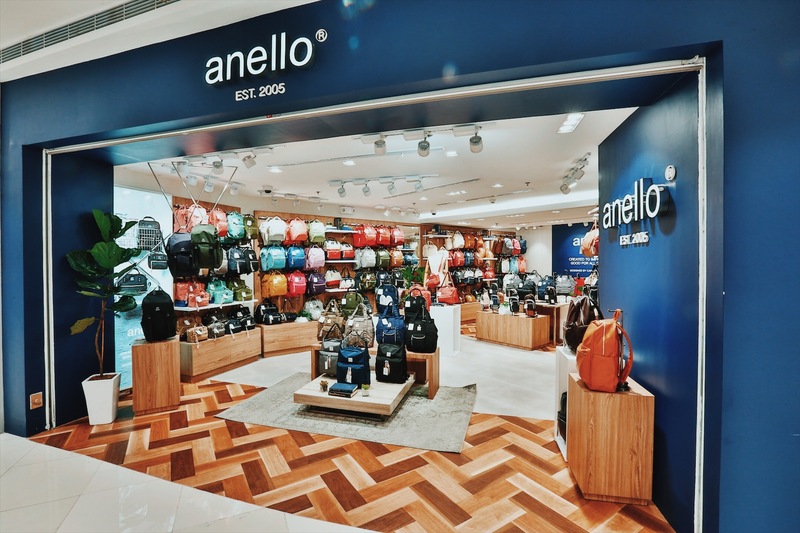 So I was so happy that Anello, the world-renowned Japanese-Italian brand known for their signature wired wide opening backpack, is finally in the Philippines. 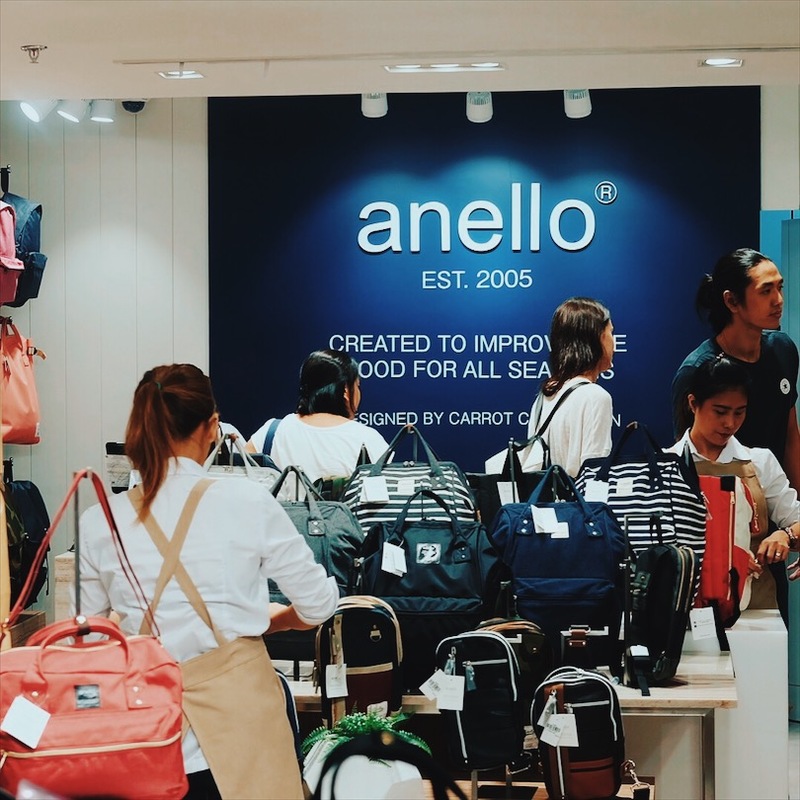 I attended the launch of Anello in Megamall Fashion Hall a few weeks ago and learned more about the brand. Founded on the premise of improving people’s quality of life with pieces that you can use regardless of the season, anello, offers a full line of fashionably chic pieces that perfectly complement the lives of today’s multi-faceted individuals. Ive always loved The Japanese’s keen attention to details and forward-thinking fashion sense as very evident in the structured silhouettes and added functions of the bags. And the best thing about it? 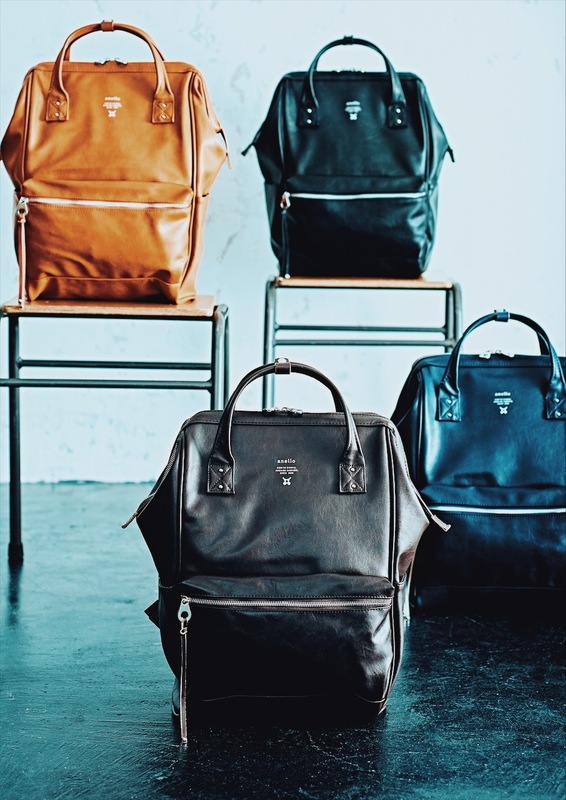 anello offers bags that come in all forms, sizes, colors and materials, making sure to have something for everyone regardless of personal style. 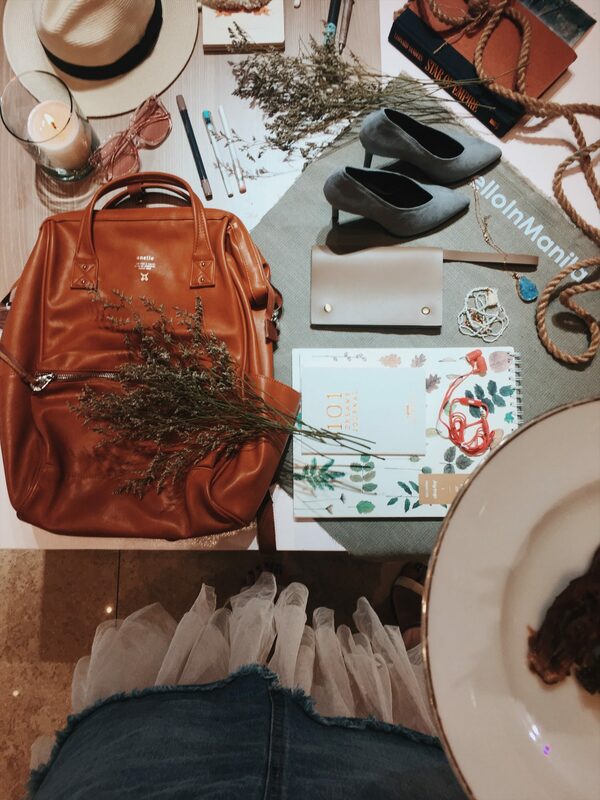 Less than three weeks after this event, the brand went on and unveiled its impressive 100-sqm flagship store at Estancia Mall in Capitol Commons. Soon after, the third branch opened in UP Town Center. They also plan to open stores in Uptown BGC, Alabang Town Center and Robinsons Magnolia and more. Inside the store, I just love how the bags are organized in different styles. It’s just easy to understand, despite the variety. 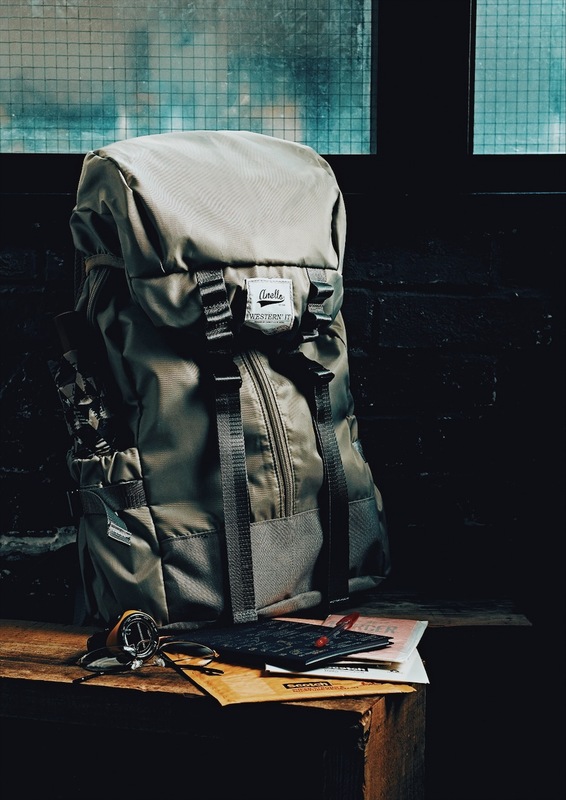 “We decided to venture in the Philippines to answer the continuously growing clamor for the brand here. Filipinos are one of the biggest consumers of anello bags, both in Japan, and in most other countries where we are present, and for that we are most thankful. In the years to come, we aim to continue producing new items to make sure that we are always able to delight and answer the needs of our customers,” shares Mr. Takeshi Yoshida, President of Carrot Company.